Top executive and entrepreneur shares tips on juggling two careers at the same time. If you want to be wealthy, being employed is surely not the way. Instead, you should be an entrepreneur. But for some people, enjoying the best of both worlds is like ensuring success. For this businessman (who requested his name to withheld), success is more imminent if one can strike a balance between being an employed executive and being a business owner. He says that it’s just a matter of making wise decisions and believing in one’s self. 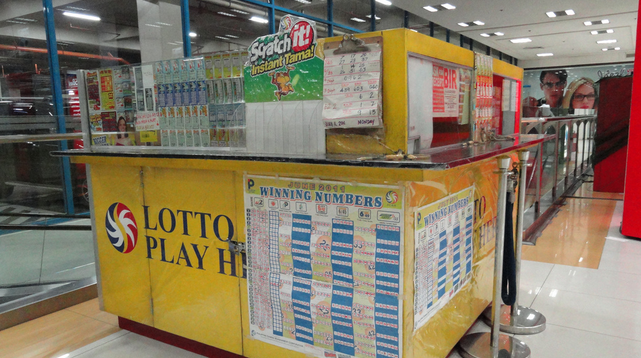 The path to successful entrepreneurship came to him through being a lotto agent. However, the road he traveled was not an easy and smooth one. 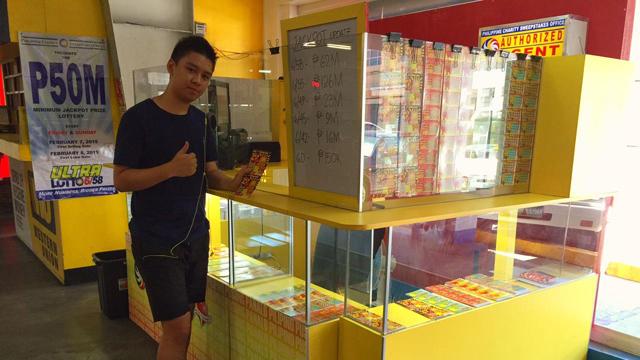 On his first foray into entrepreneurship, he lost P1.5 million worth of investment. It was in 2000 when he initially put up a billiards place in Manila with the dream of making it big as a businessman. However, due to lack of business knowledge, he was forced to shut it down only after a few months because it wasn’t earning well. After that loss, he shifted career and chose the corporate life believing that entrepreneurship wasn’t really for him. Things turned out well for him as he worked his way up from being a salesman to being the head of one of the biggest automobile companies in the country. Things were running smoothly for his flourishing career until the global financial crisis struck in 2008. In his anticipation of the worse things to come as the offshore-based parent of his company went bankrupt, he decided to give entrepreneurship another try in case he needs a fallback. Being a lotto agent was among his best business options then as it was strongly recommended by a friend who knew the market really well. “I know it was a big risk to take, but it would also bring big rewards if I would be able to handle it well. I held on to that hope when I started. I told myself, I should overcome my fear of losing,” he recalled. Not surprisingly, things turned out well for his business. But then, another surprise came his way. In 2009, just when he was ready to lose his job anytime and he was about to open two more lotto outlets (in addition to his first), the company he worked for offered him to stay. “It was somewhat a good problem for me to solve at that time. Two great opportunities, who can decline that? I decided to accept both. There’s no turning back,” he explained. Fast forward to 2015, this businessman is now a successful corporate executive and entrepreneur at the same time, who manages both careers with ease. He was able to open more than 10 lotto outlets across the metro, while keeping the regular day job that he really loves. He now shares with us several tips on how you, too can succeed in both careers just like how he did. “Take big risks if you see a potential in it. Weigh on things if it can make or break you. What are its pros and cons? 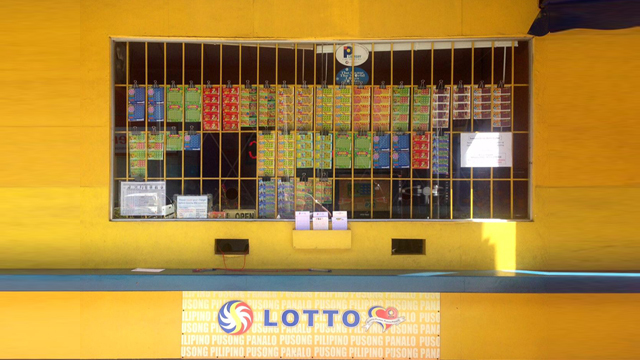 When I decided to venture into the lotto business, I wasn’t hesitant despite the fact that I lost more than a million pesos before. Taking big risks can give you big rewards. You just have to study it carefully,” he said. Know your strength and take advantage of it. “As a sales person, I was able to hone my skills in communication and negotiation. I used it to build my business. It’s important to talk to your customers to know what they want. Your customers are the heart of your business, you should take care of them,” he explained. Have a keen eye for business locations. “This one should not be taken for granted. You should be able to have that ability to manage your finances well. How much do you earn from each card every day? A lotto agent earns 7.5% of the day’s total sales. Know how to compute for that and create financial plans that you can use for future expansions,” he added. “Managing both corporate and business work is surely a challenging task. That’s why it would help if you delegate tasks to your people. Being the owner doesn’t necessarily mean taking over everything. You can’t do things all at the same time. Delegating helped me expand my lotto outlets. I don’t need to be there all the time. I just have to have a point person whom I can ask for daily reports. With that, I can manage each of them remotely,” he said. “Setting a schedule for everything helps me a lot. When I’m in the office for my corporate job, I don’t do tasks related to my business. It’s an unfair practice. Besides, you will not be able to focus on one task if you have other things in mind. Learn to prioritize. In my case, I handle business-related tasks after my work. I schedule taking on reports, computing for daily earnings, and other business tasks at 8:30 p.m. every day. I make sure that before I go to sleep, everything is accomplished,” he shared. Take care of your staff. “Your employees are the ones (physically) running your business. Learn to take care of them. 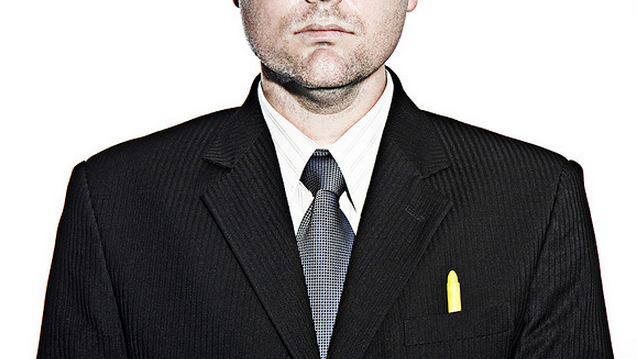 The last thing you don’t want to happen is for them to pocket your earnings,” he explained. “Surely, there would be times when you will earn more than the average (especially if the jackpot is high). Use the money to invest more on assets. Take note that there’s a common misconception between assets and liabilities. In my case, I use my earnings to build more lotto outlets and buy real estate investments. Make sure that if you buy an investment, it would generate profits. I know a lot of people saying they have condominium assets but it’s not making money. Always make wise decisions on investing,” he added. Whether you’re putting up a business out of scratch or out of your salary, it’s always best to weigh things first before you test the waters. All the sacrifices will definitely pay off if you’ve worked hard for it. “Looking back, I can only imagine how hard work really worked for me. From earning P30 a day to earning more than what I deserve, I think I did a good job. That’s why I want to share these blessings as well,” he shared.